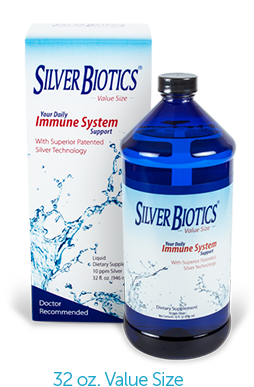 This wonderful product continues to make an impact around the world as countless lives are blessed by the natural health benefits associated with ABL’s patented SilverSol Technology®. 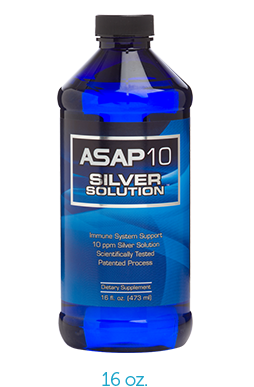 Used primarily as our humanitarian, international, and special use label ASAP10 Silver Solution™ is used worldwide to help boost immune systems and promote a new day of healthy living. It is our hope that we can reach out to those in our society as well as those around the world who need the benefits of silver who might otherwise not be able to receive it. We would like to publicly thank the many worthwhile and notable companies and organizations who are helping us achieve this goal. 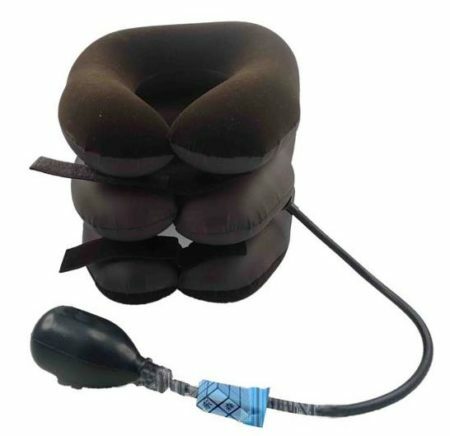 American Biotech Labs, LLC (ABL), guarantees all of its products. If there is any reason the consumer is not 100% satisfied with one of its products, ABL will refund or replace that product with an original receipt. 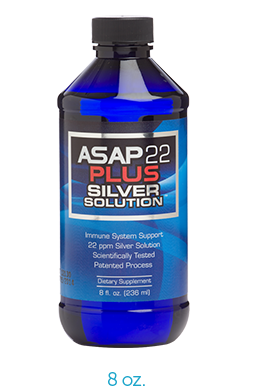 ASAP22 Plus Silver Solution™ is an extra-strength silver solution that is designed for those people that feel their immune system is in need of an additional boost. 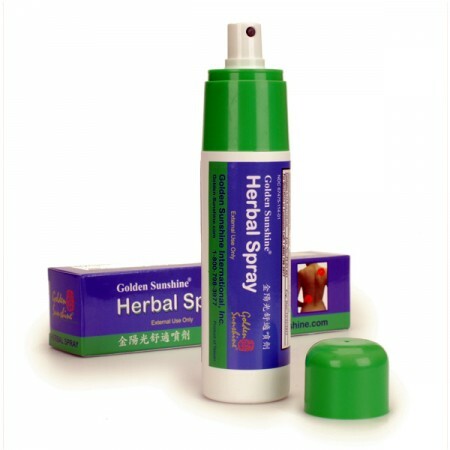 Take it daily to help naturally boost your immune system, and let it be one of your family’s first lines of defense. 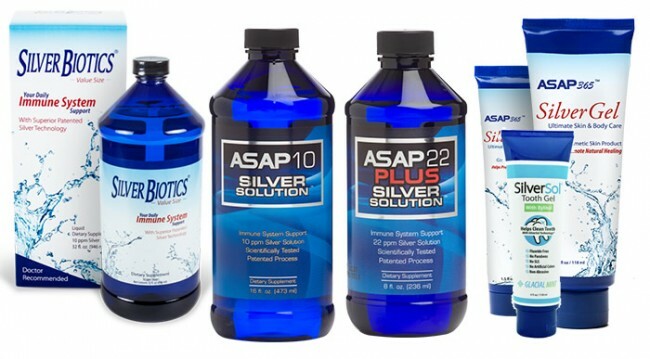 ASAP365™ Silver Gel is formulated using our unique and patented 24 PPM SilverSol Technology® solution. This silver gel is the ideal choice for almost any cosmetic use. With it’s powerful 24 ppm SilverSol® gel formula, your skin will immediately benefit from its many unique properties. 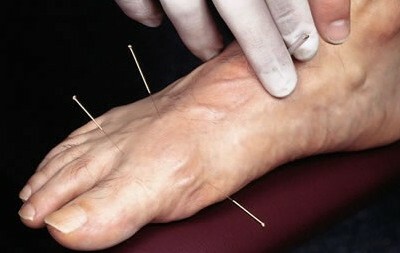 Not only does it help hydrate and rejuvenate the skin, but more importantly, it helps to promote natural healing. 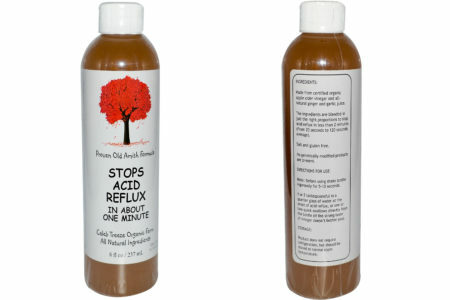 Your skin is exposed to more damage than you may realize, and sadly, much of it is unavoidable. 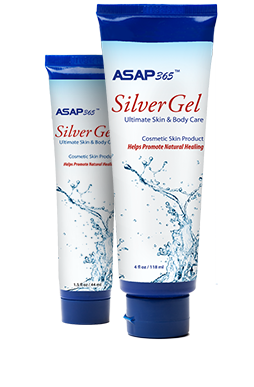 Use ASAP365™ Silver Gel everyday to give your skin the upper hand, and join the thousands of individuals who have already come to love the rejuvenating benefits of ASAP365™ Silver Gel. SilverSol® Tooth Gel combines the unique benefits of our patented SilverSol Technology® with USP verified xylitol and 100% pure and natural therapeutic grade organic peppermint oil to create a powerful new tooth gel designed to help clean your teeth like no tooth gel has ever done before. Unlike other tooth gels and toothpastes, our SilverSol® Tooth Gel is family friendly. We’ve gotten rid of the fluoride, parabens, SLS, artificial colors and made it non-abrasive. 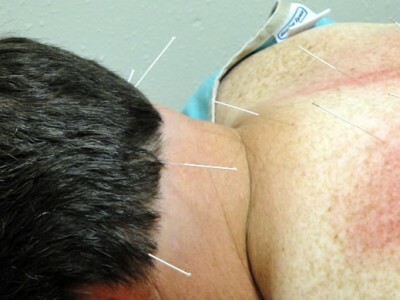 Stop by Evanston Chiropractics Center today and pickup one or more of these solutions today to help and heal you and your family.